The term “art film” has come to mean any independent film that challenges its viewers more than a mainstream movie, whether through its filmmaking method or storytelling. 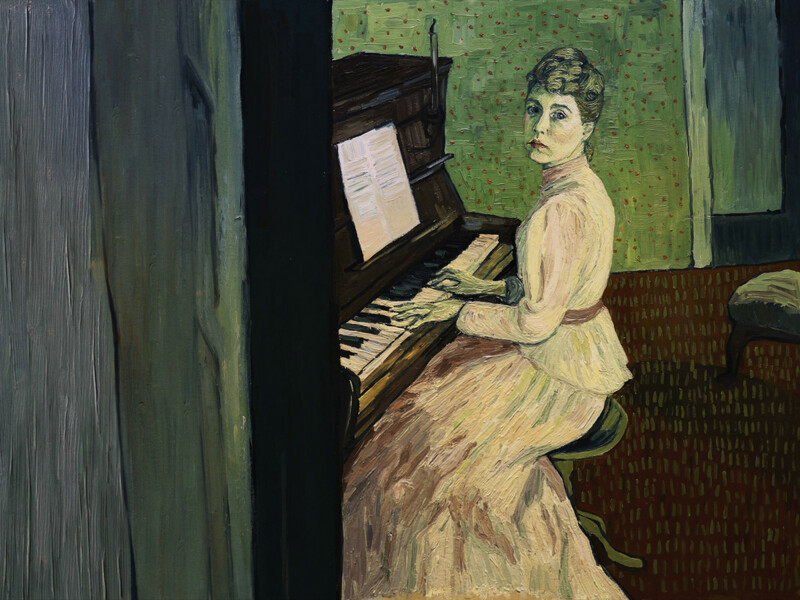 Loving Vincent is perhaps the first film to take the term literally, using another medium to deliver one of the most interesting experiences of the year. The film explores the final days and death of artist Vincent Van Gogh through the eyes of a variety of people in his life. Set a year after his death, it finds Armand Roulin (Douglas Booth), the son of Van Gogh’s postman (Chris O’Dowd), on a mission to deliver one of Van Gogh’s final letters. His quest puts him into contact with many of Van Gogh’s painting subjects, including Marguerite Gachet (Saoirse Ronan), Louise Chevalier (Helen McCrory), and a man simply known as The Boatman (Aidan Turner). The plot seems to pay homage to Rashomon, as each character has a different take on Van Gogh’s mindset during his or her time with him. His death is shrouded in mystery; some claim he committed suicide while others claim he was shot by someone else. The film provides no definitive answer, instead focusing on the impact Van Gogh and his work had on those around him. What sets Loving Vincent apart is its use of Van Gogh’s artwork to create stunning animated visuals. 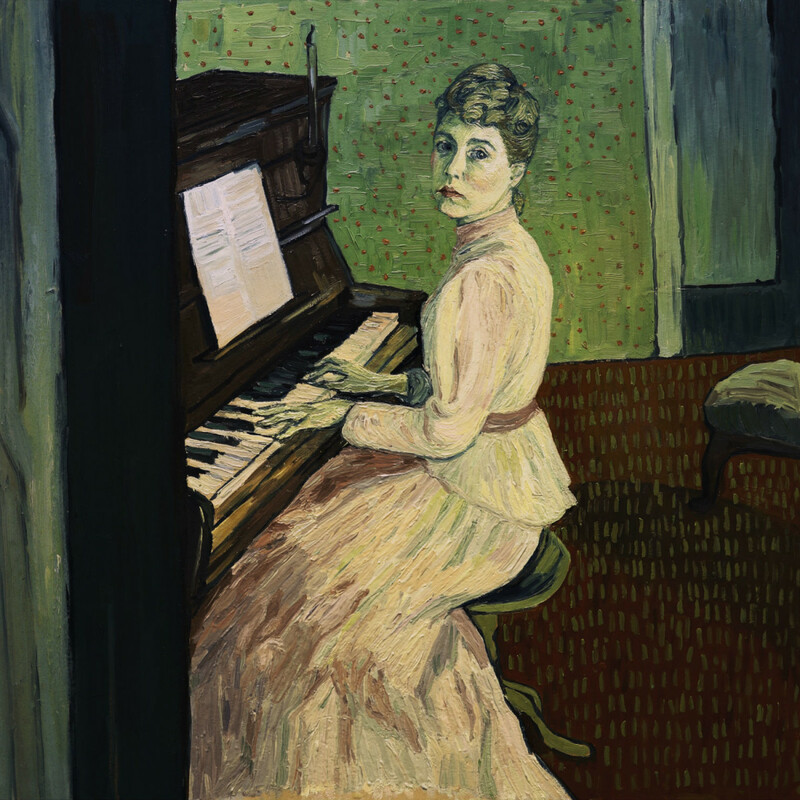 Nearly every character in the film was painted by Van Gogh, and the team gathered by the writing/directing duo of Dorota Kobiela and Hugh Welchman make them come alive through a technique in which every frame of the film is oil-painted. Not only does it make the animation compelling, but it also gives insight to Van Gogh's unique, thick brushstrokes, something the artists emulate to great effect. The animation's excellence becomes more apparent when the film switches to black and white sequences for flashbacks to Van Gogh’s childhood. 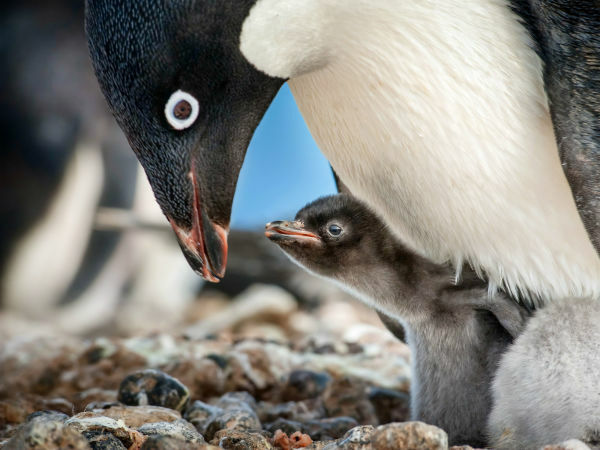 The different animation looks closer to actual photography, drawing a hard line between the artist's brighter, bolder artistic period, and his relatively normal earlier life. 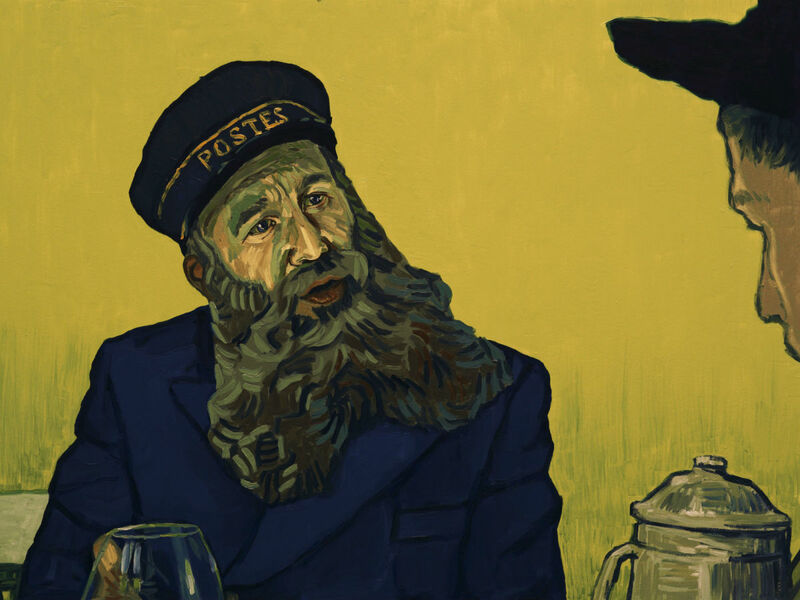 Loving Vincent works even more because the animation serves as a standalone tribute to his art, allowing the storytelling to focus on the man himself. 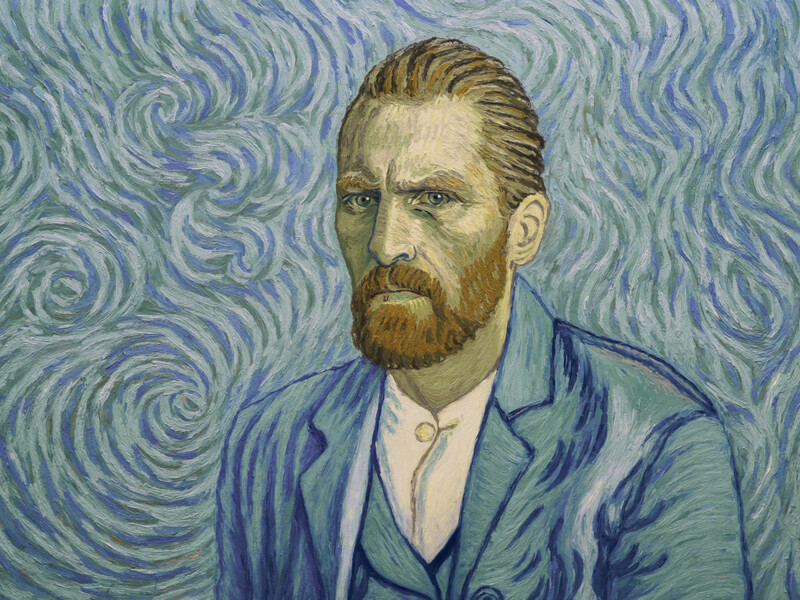 Even though the film takes place after Van Gogh’s death, it serves as a nice exploration of who he was, how mental illness affected him, and how he was able to combat his demons to create great art — even if it wasn’t appreciated in its day. 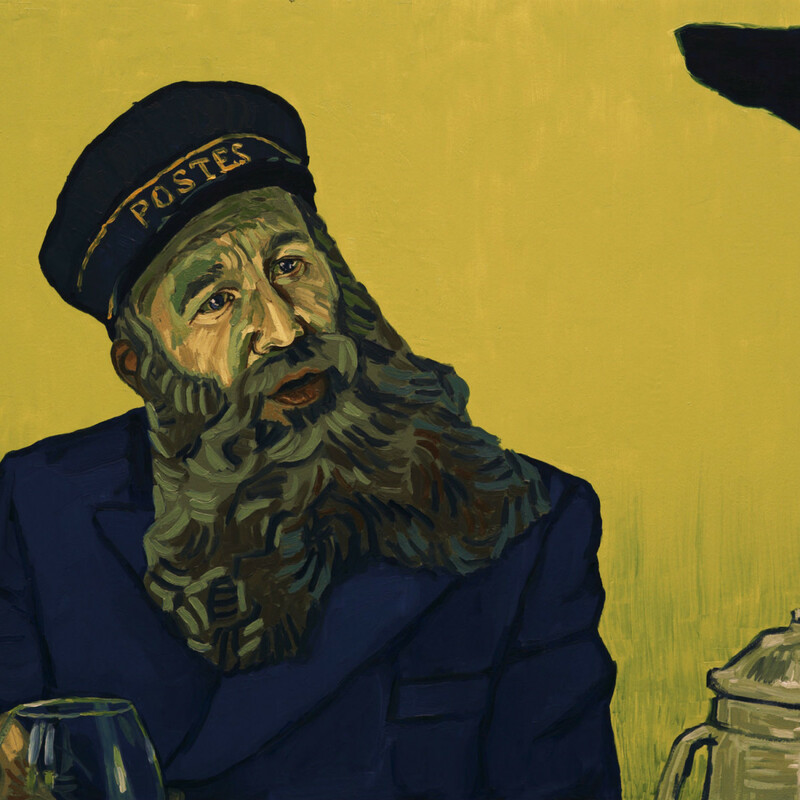 Loving Vincent neither lionizes Van Gogh the artist nor demonizes the choices he made as a fallible human. But the genius of his art is self-evident, both through his own work and through the incredible workmanship demonstrated by the filmmaking team. 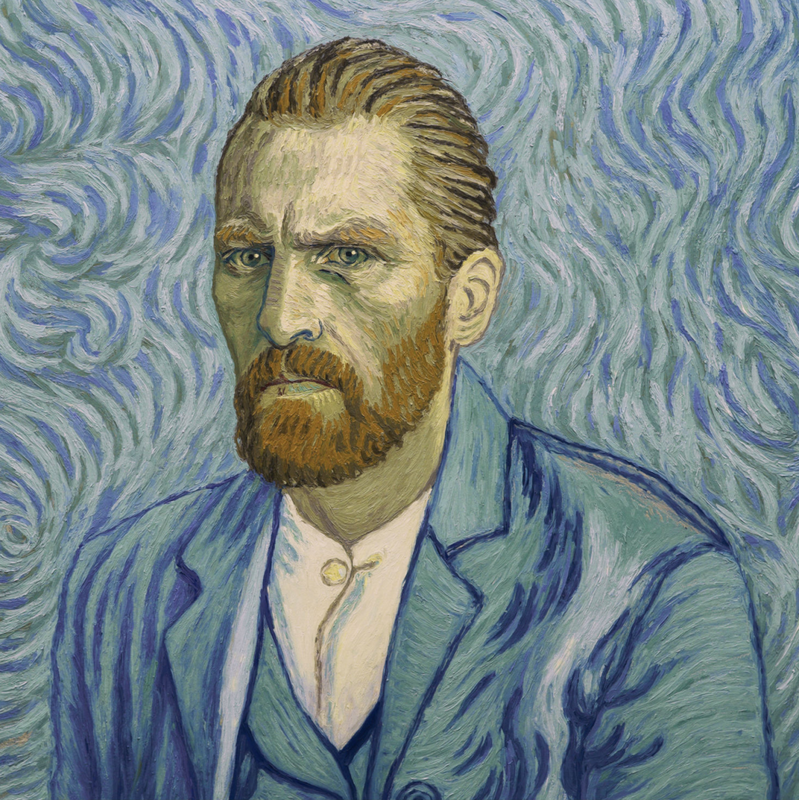 Loving Vincent is now playing at Angelika Film Center Dallas.